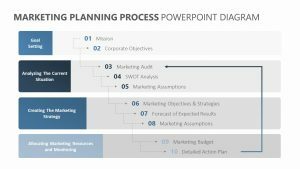 When you need to detail the different keys to success for a certain project or business endeavor, use the Success Key PowerPoint Diagram. 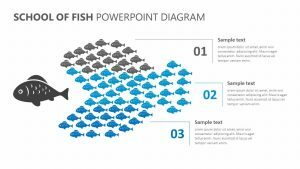 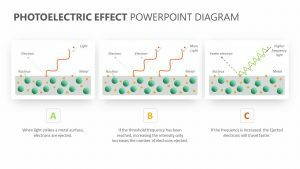 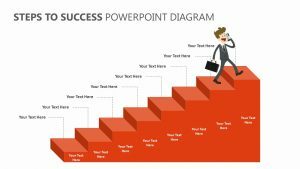 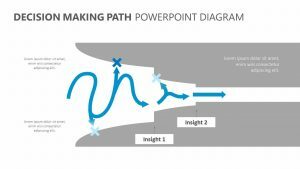 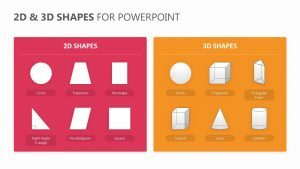 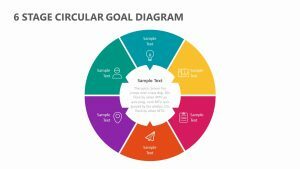 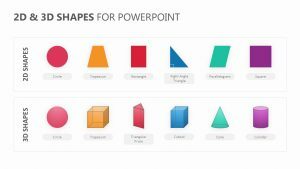 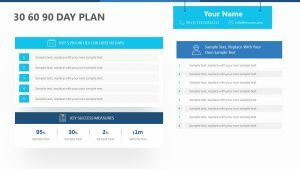 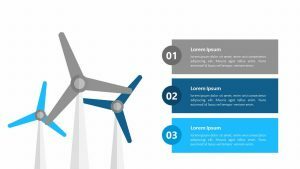 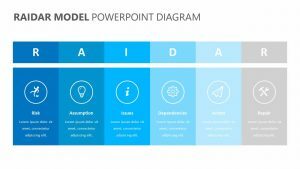 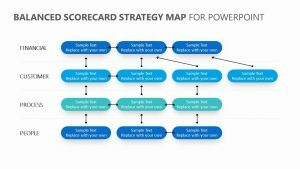 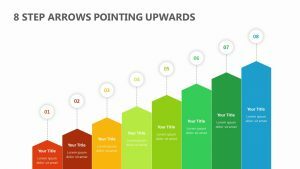 The Success Key PowerPoint Diagram is a set of two fully editable PowerPoint slides that allow you to change both the colors and the icons on the slides to match your needs. 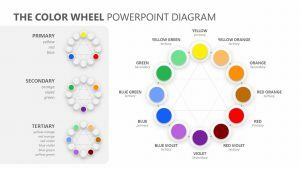 The center of each slide shows a picture of a key, with the ring of the key being separated into different colors based on percentages that can be read out to the side. 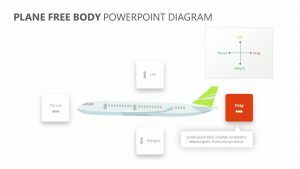 There is room for text blurbs throughout the slides.